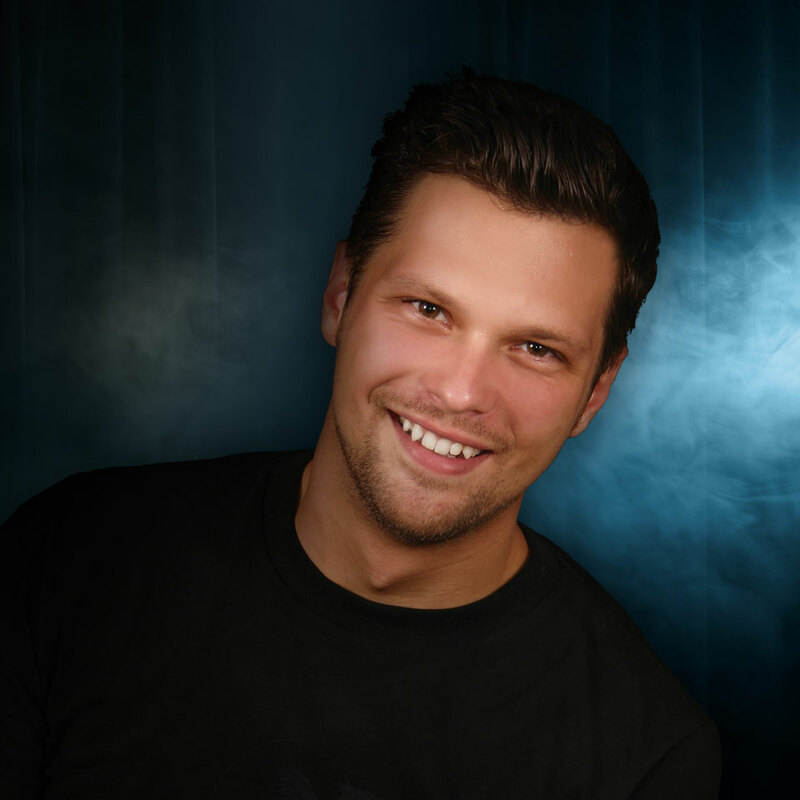 Julian McCullough is a stand-up comedian and writer. As a student at Rutgers, Julian entered stand-up and quickly became House MC at the famed Stress Factory in New Jersey. Since this time, he has exploded onto the New York stand-up scene, quickly making a name for himself. He performs regularly at the top comedy clubs in New York, including the Comedy Cellar, Caroline’s on Broadway, Gotham Comedy Club, Comic Strip Live, and Stand Up NY. Julian has opened for comedy superstars, including Colin Quinn, Kevin James, Dave Chappelle, Lewis Black, and Brian Regan. He recently appeared as a featured comedian on NBC’s Late Night with Jimmy Fallon. He also nabbed a spot on NPR’s beloved This American Life radio program. Following an appearance on Comedy Central’s Live at Gotham, Julian landed his first half-hour Comedy Central Presents special. He also appears regularly on MTV2’s hit series Guy Code. An established television personality, Julian has served as a talking head on numerous VH1 specials. Currently, Julian can be seen as host of the TBS series Very Funny News, which airs on Saturdays.